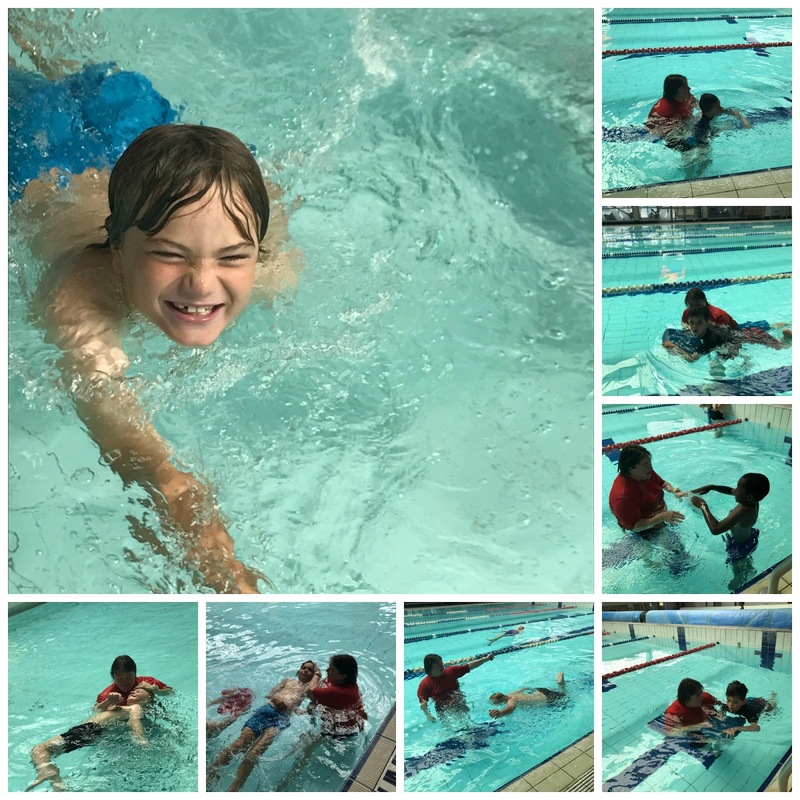 This year we are continuing our swimming lessons at Lagoon Pools. We are fortunate enough to have our instructor, Helen for term 1 this year. We are learning how to float in the water, roll onto our backs and swim the length of the big pool. Look at us go!